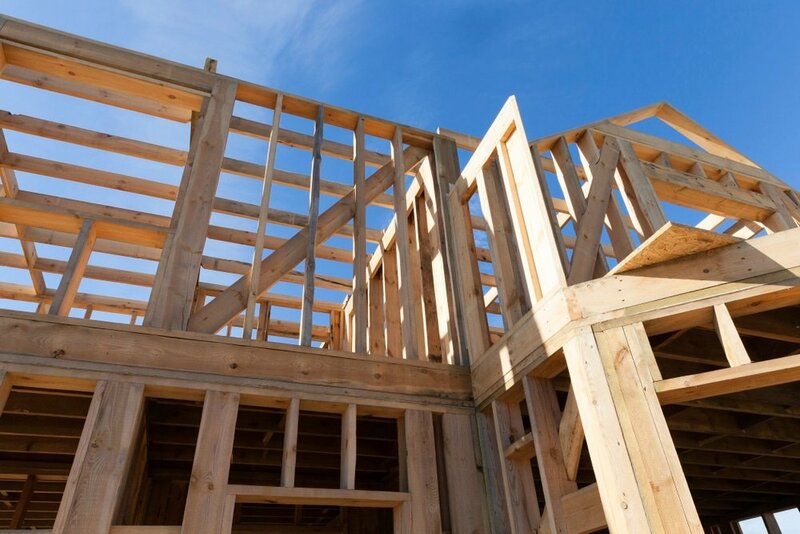 A construction progress inspection involves assessing construction works before completion in order to identify any errors or failures to comply with the BCA (Building Code of Australia). 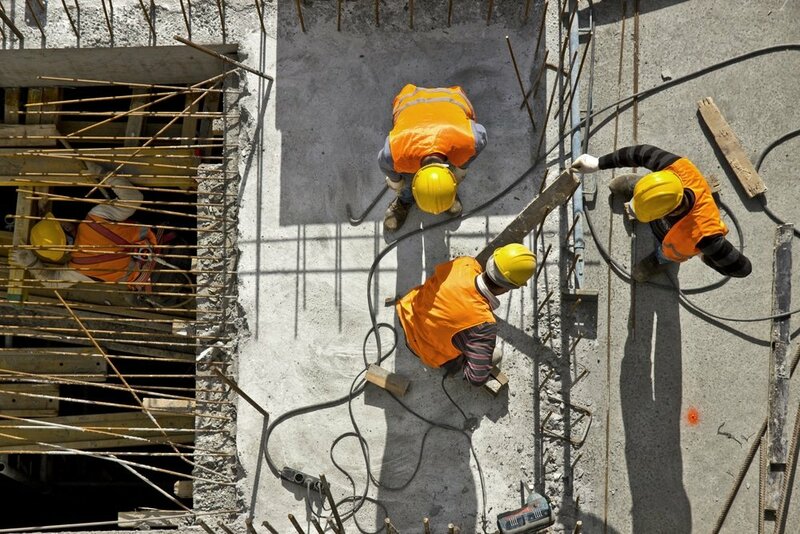 We recommend multiple Progress Inspections throughout the construction process. Our expert building inspectors can inform you of anything the builder should or shouldn’t be doing, and by doing so, give you the information you need to address the builder with confidence about any sub-standard practice. Lock-up stage can mean it’s too late to find out what might be hidden behind the plasterboard and white paint. With an eye for detail, our building inspectors can identify defects in the structure, surfaces, or waterproofing of your construction project. 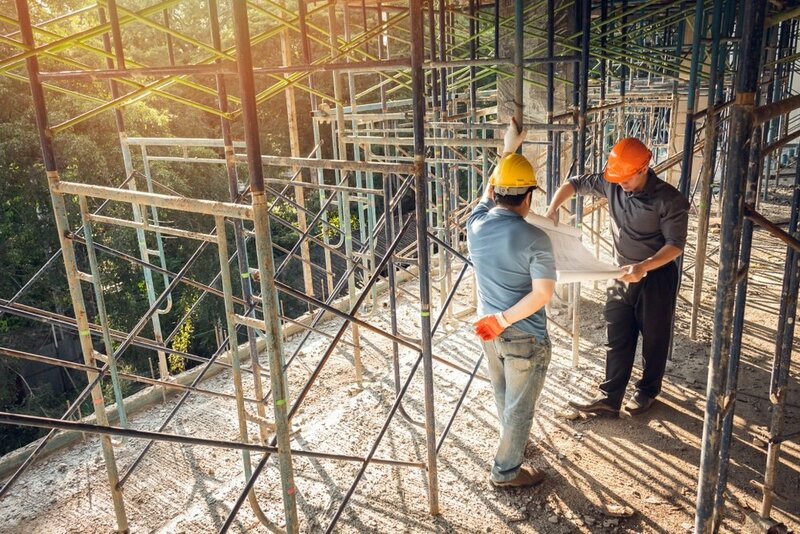 With years of experience, our building inspectors know where to look for common mistakes, shortcuts, and vulnerabilities in the construction process. After each progress inspection we will provide you with a report detailing any issues, including photographs of problem areas, within 24 hours.